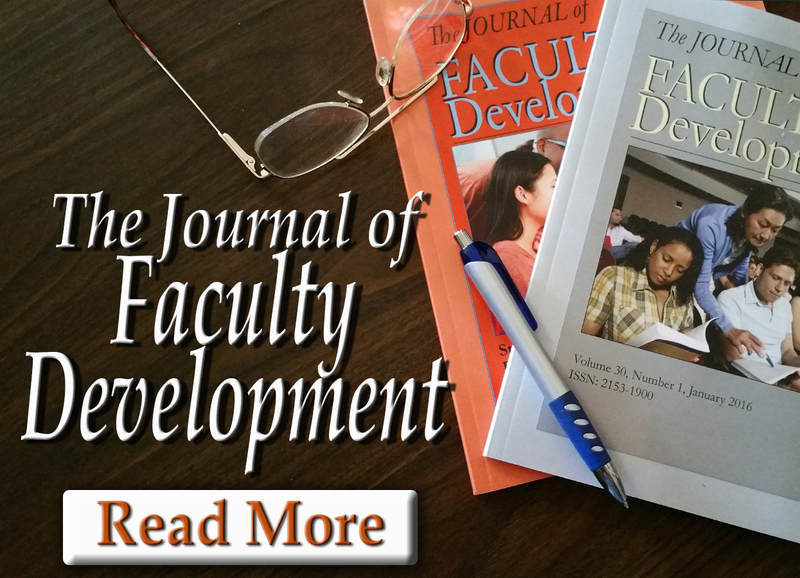 Journal of Faculty Development - Welcome Scholars! To be considered for publication in the Journal of Faculty Development (JFD), manuscripts, in whole or part, may not have been previously published or be currently under review for publication elsewhere. JFD requires authors to prepare their manuscripts using the following guidelines and checklists. Manuscripts submitted to JFD must follow the style guidelines outlined in the Publication Manual of the American Psychological Association (APA), 6th Edition. Also, carefully review rule 8.03 on “Author Responsibilities” in Chapter 8 of the APA Manual, 6th Edition. JFD requires that manuscripts fit the theme and purpose of the journal. Therefore, authors should use the Initial Submission Checklist listed below as a guide for formatting their manuscripts to meet the journal’s standards and requirements. Any of the divisions or comprehensive branches of learning at a college or university: the faculty of law. The teachers and instructors within such a division. All of the members of a learned profession: the medical faculty. JFD receives a large volume of manuscripts, and during the initial review process, the editors often encounter manuscripts with mistakes and inconsistencies in APA style usage and formatting. To help authors submit manuscripts that clearly adhere to APA style standards (6th Edition), the editors have compiled a list of common and uncommon errors most often seen in manuscripts submitted to JFD. Authors are highly encouraged to click on the link below to open a document containing a list of common and uncommon errors in APA style, and to use the document to check their manuscripts before submitting them for review. While each manuscript must adhere to JFD and APA Guidelines, the editors recognize that authors have their own writing style, and while we welcome diversity in voice and style, we recommend authors review the following writing style guidelines. 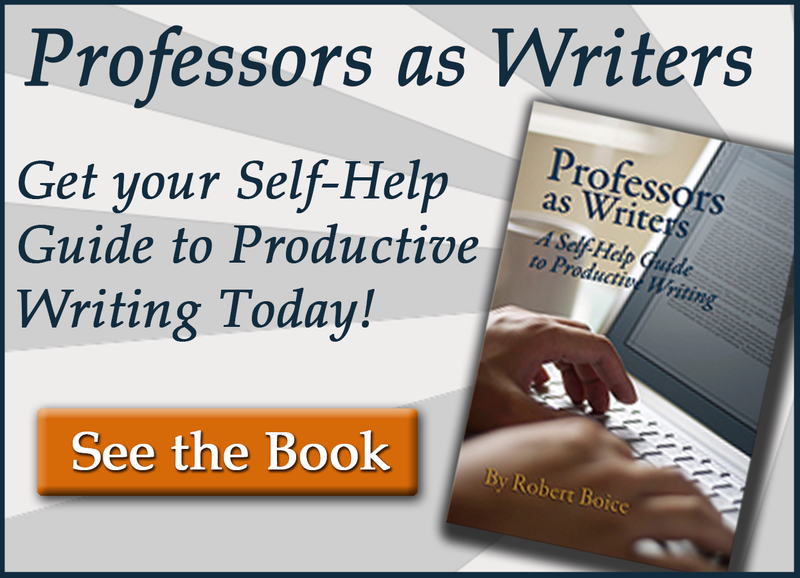 – Authors should review these additional writing style suggestions before initial submission. – Carefully review rules 3.05 – 3.11 in Chapter 3 of the APA Style Manual, 6th Edition. Manuscripts submitted to JFD undergo an anonymous review process. Therefore, authors are required to take the necessary steps to ensure that their manuscripts are unidentifiable to reviewers. Authors are responsible for removing identifying information from their manuscripts that may reveal identity or affiliations to reviewers. All submitted manuscripts should mask the author’s(s) name(s), affiliation(s), and institutional references. Authors will then add identifying information that was redacted for initial submission during the copyediting phase of the publication process. JFD editors frequently encounter manuscripts that are not fully blinded, which means identifying author information is left in the manuscript. Identifying author information is problematic because manuscripts that fail to meet the blind review requirements cannot be sent to the reviewers. We ask that authors use the following checklist to help them ensure they have properly blinded their manuscripts. __If referring to author work within the manuscript or Reference page, simply put Author Citation and the year. __When submitting notes related to a revision, please blind the notes so reviewers will not be able to identify the author(s). While the Reference page would contain (Author Citation, 2001). APA offers specific information related to the “Publication Process” for scholarly and research-based manuscripts. Please refer to Chapter 8 of the APA Publication Manual (6th Edition), before submitting a manuscript to JFD. To submit a manuscript for consideration, email the document file as a Microsoft Word, RTF, or PDF attachment to submissions@newforums.com. All manuscripts will undergo a preliminary review by the Editor. After a preliminary review by the Editor, manuscripts that are suitable for consideration will be sent to at least three peer reviewers. pertinence to scholars and practitioners in postsecondary education. 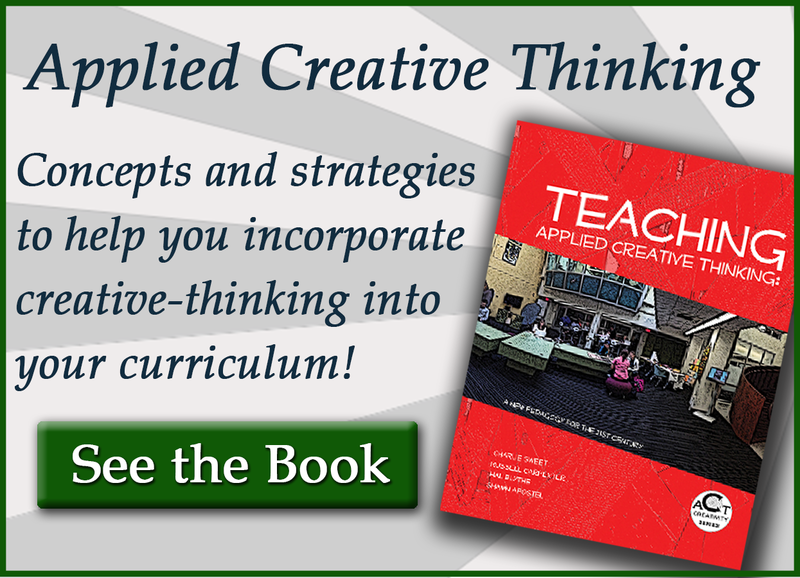 provides a useful synthesis of ideas in the field. One copy of the volume in which the article appears will be sent to each author, and reprints may be ordered by at cost. In addition to the New Forums Press website, printed copies of each issue may be ordered on Amazon.com, and JFD is also available in an electronic version through the New Forums Press website. Authors are responsible for obtaining permission for any copyrighted material used in the manuscript, including illustrations. In addition, authors are expected to adhere to the standards for intellectual property rights and plagiarism and assume full responsibility for the content of their submissions.